The reality of some Dinuba Police responses is that sometimes innocent children are deeply affected. There are cases where a parent is arrested for breaking a law in town, or police respond to residences, and the children must be directed to Child Protective Services. The kits are designed to provide the children with immediate care items like a blanket, stuffed animal, book with a theme of overcoming traumatic adversity, a toy, and journals and writing instruments for the older children. There are also snacks, as well as hygiene items in a custom cloth pouch for any displaced children, including: a toothbrush and toothpaste, soap, shampoo and conditioner, lotion, a brush and comb, hair ties for the girls and hair gel for the boys. 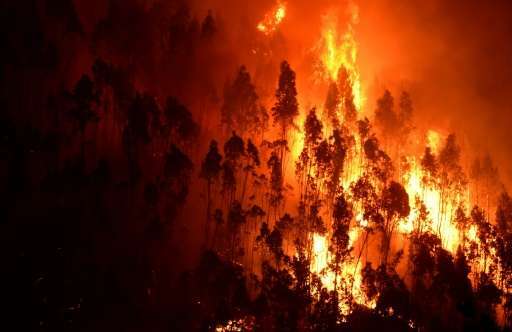 Other situations in which the police department would provide the kits to children include residential emergencies before Red Cross responds, or lost children or runaway juveniles. 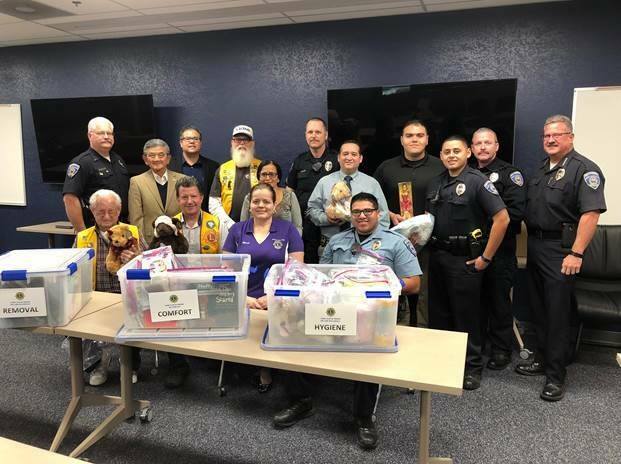 Dinuba Police Chief Devon Popovich (also a Dinuba Lion) said the kits provided by the Lions Club would provide the department with enough supplies for six months to a year. Popovich said, “It’s not every day we run into these incidents, but when we do it’s really nice to have resources like the kits”. Some of the items in the kits were donated by local organizations. Other businesses worked with the Lions Club to provide wholesale prices. The Blanket Ladies of Visalia made blankets, the Tulare-Kings Dental Society provided toothbrushes, and Ruiz Foods provided pencil cases. Dinuba Lions Club members put the kits together in overtime after one of their regular Thursday meetings.